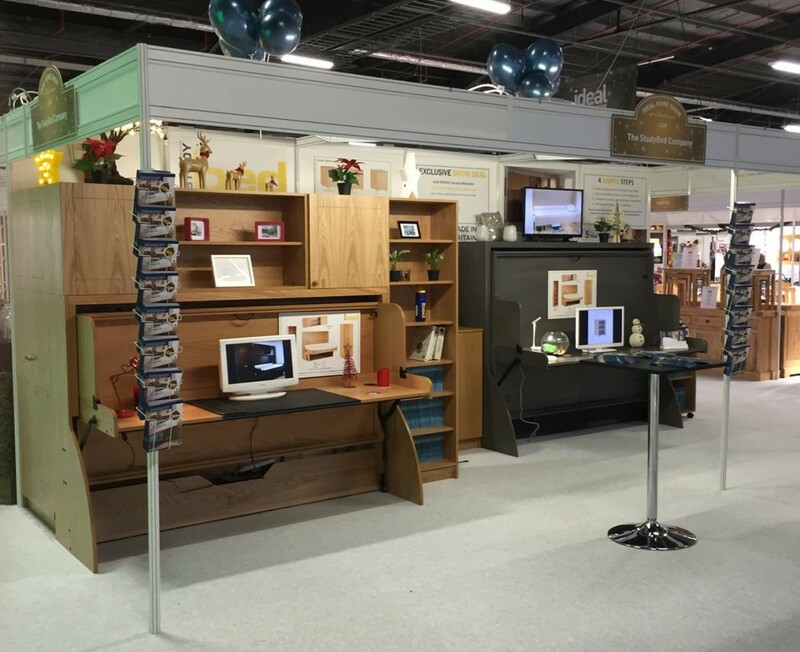 After 4 bustling days at Event City, Manchester, crowds of people had swept through our stand, stripping us of thousands of brochures and leaving us with several orders to fulfil in time for their guests at Christmas. Not a big blow if you missed it, as we will be winding our way to Olympia for the London Ideal Home Christmas Show running for 5 days from Wed 25th to Sun 29th. Hope to see you there.